Posted by CNC Reporter on Mar 11th, 2013. 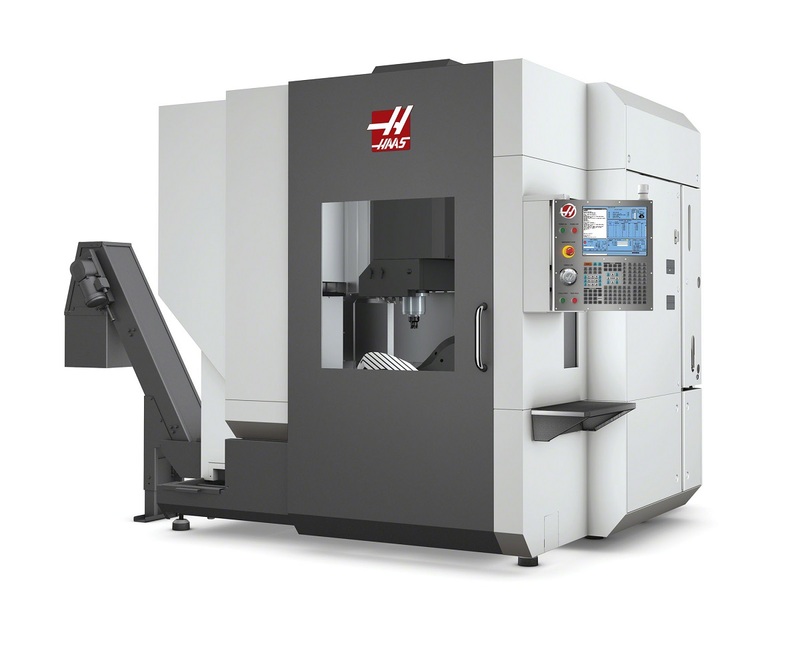 We all know about vertical and horizontal machining centers, but the newest innovation from Haas Automation is their Universal Machining Center know as the UMC-750. The machine is a 5-axis 40-taper vertical machining center with an integrated dual-axis trunnion table with travels of 30″ x 20″ x 20″. 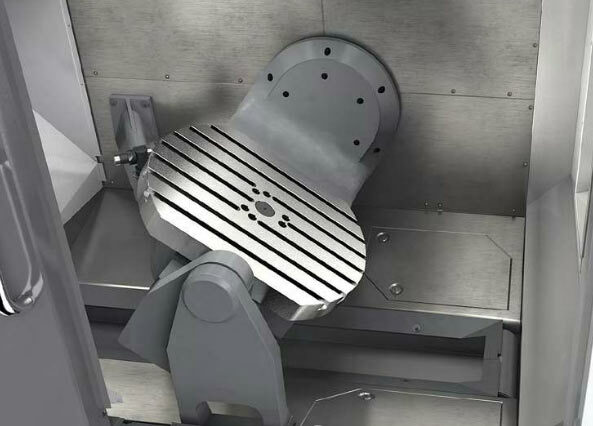 The UMC-750’s dual-axis trunnion table can position parts to nearly any angle for 5-sided (3+2) machining, or provide full simultaneous 5-axis motion for contouring and complex machining. 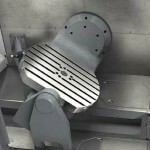 The trunnion provides +110 and -35 degrees of tilt and 360 degrees of rotation for excellent tool clearance and large part capacity, and the 630 x 500 mm table features standard T-slots and a precision pilot bore for fixturing. 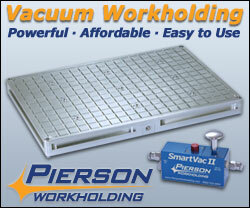 The machine’s 8100-rpm inline direct-drive spindle is powered by a 30-horsepower vector drive system. For shops wanting higher spindle speeds, an optional 12,000-rpm inline direct-drive spindle is available. Both spindles yield 90 ft-lb of cutting torque. 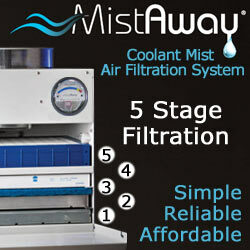 As of today the price tag is just short of $150k. 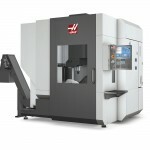 For more details visit Haas Automation.